Seven quilt projects and ten more projects including wool applique, punch needle, a hooked rug and more! Soft cover. 96 pages. Quilt projects include the Christmas themed "Candy Cane Zig Zag" quilt, "Celebrate Christmas" quilt, and the "Bricks and Boughs" table runner. For any time of year you'll find projects such as "Farmhouse Windmills", the "Practice" doll or crib quilt, "Holiday Hearts" and "Antique Hearts". Wool applique projects include the "Candy Canes All Around Tree Skirt", "Dear Santa" album cover, "Blessings Penny Rug", and "Dickens Penny Rug". 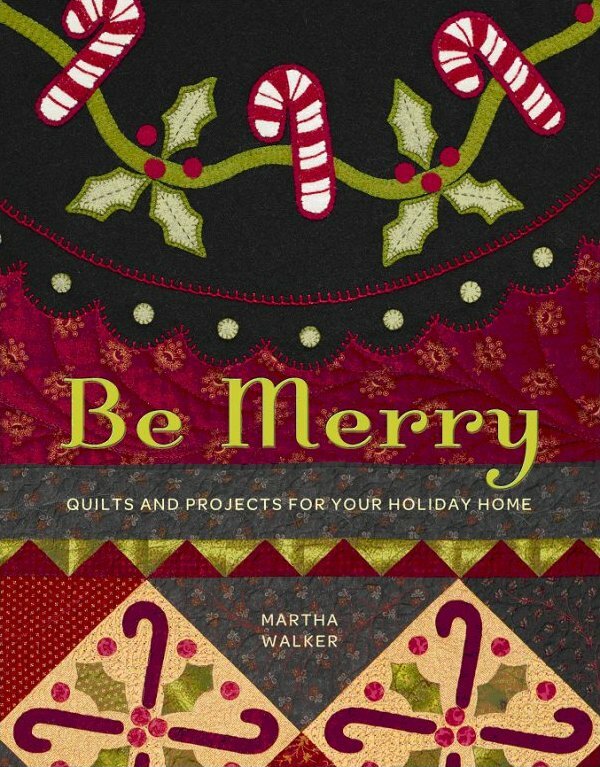 You'll also find the "Be Merry" journal cover, "Holiday Hearts Hooked Rug" ....and more! 17 projects in all!